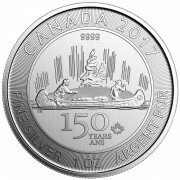 Ships as early as 04/27/2019. 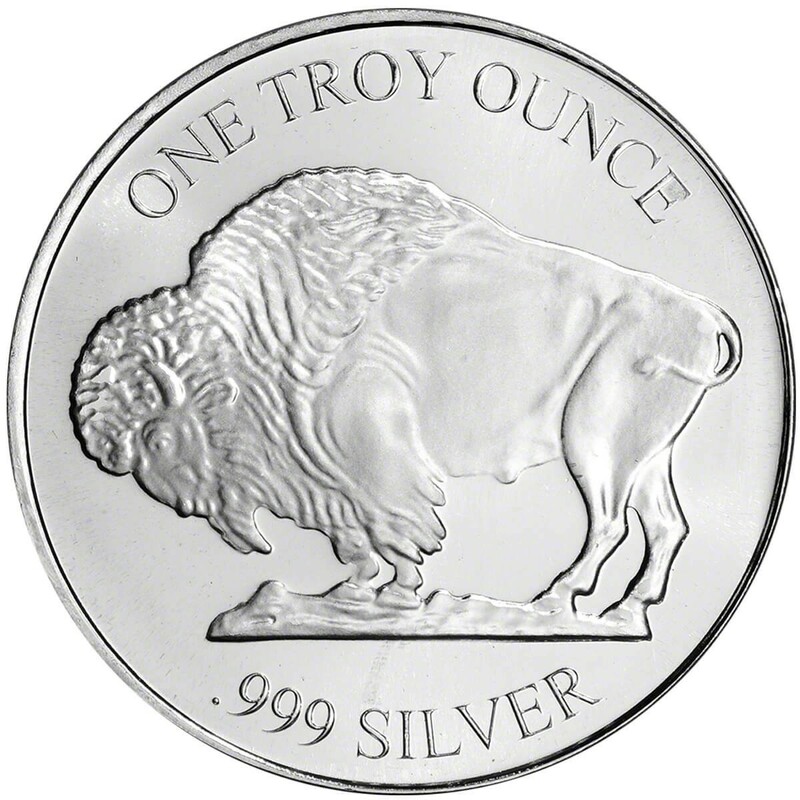 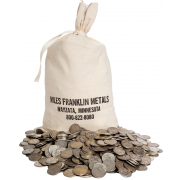 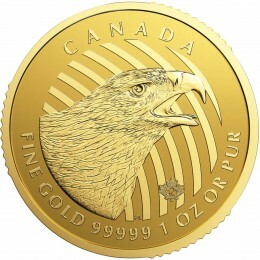 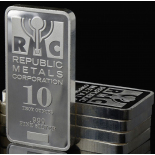 The very popular Buffalo silver round is minted by various private mints. 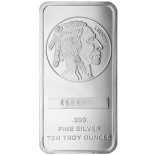 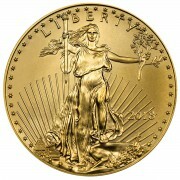 It contains one ounce of .999 fine silver. 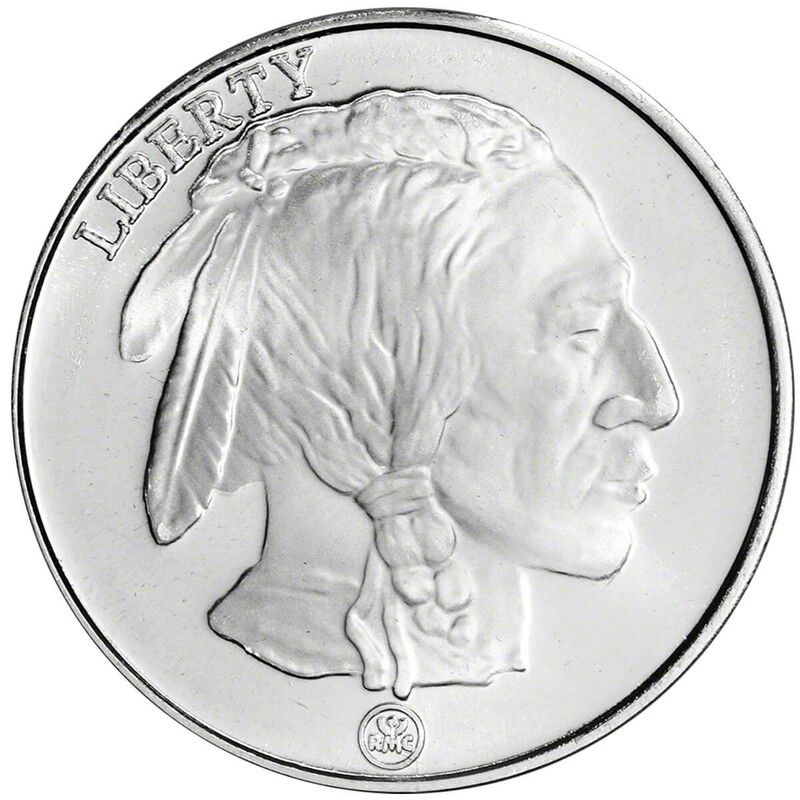 The obverse and reverse of most rounds copy the beloved Buffalo nickel of past years, with the Indian head on the front and the standing buffalo on a mound on the back.